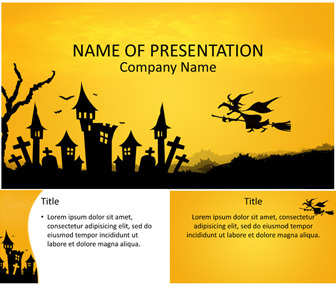 Make your Halloween presentation stand out with this PowerPoint template. 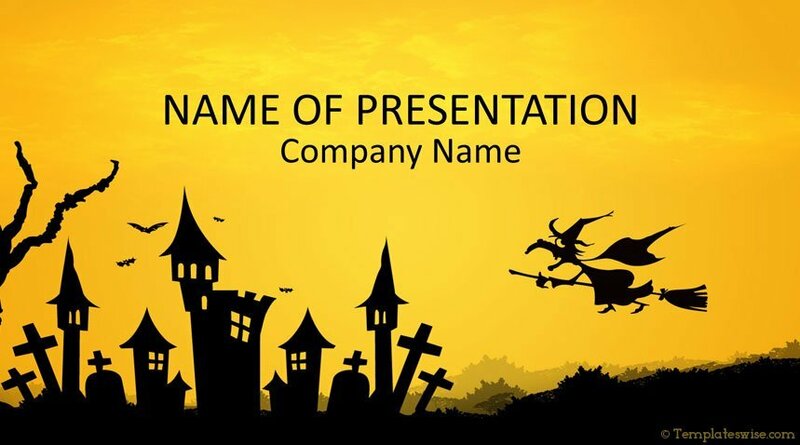 The title slide features an illustration of a comic witch flying near a haunted castle and cemetery. 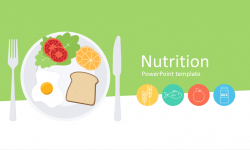 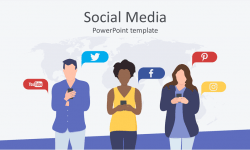 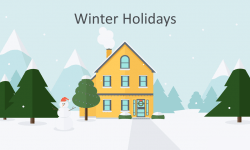 Great PowerPoint for teachers, insert your message at the top of the slide and the work is done! 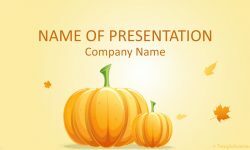 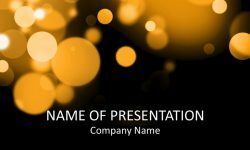 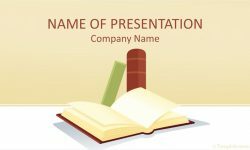 Of course, this template is great for presentations on Halloween, parties, costumes, etc.